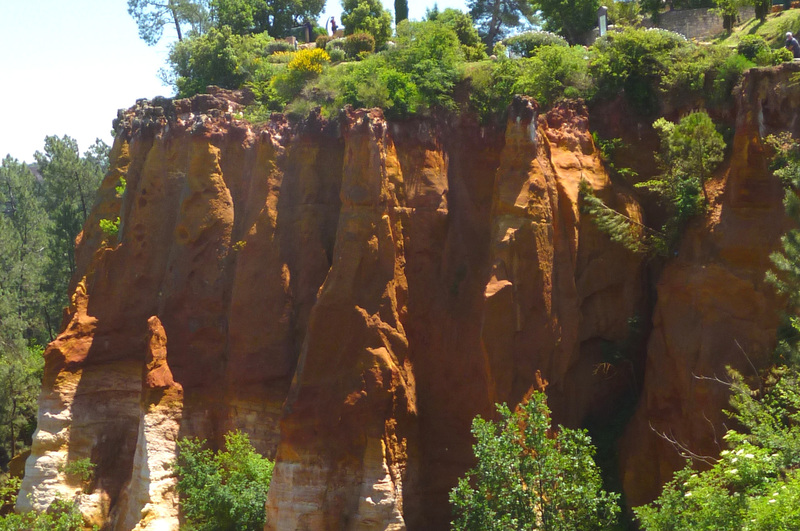 Discover Provence’s marvellous sites at your own pace. 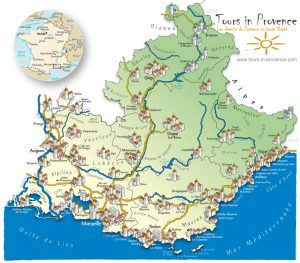 Tours in Provence proposes private excursions in Provence. Put your mind at ease and take to the road with your guide in a private air-conditioned car. 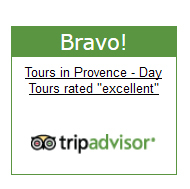 Let us be your guide, explore all our touristic trips : Alpilles, Luberon, Gorges du Verdon, Camargue. 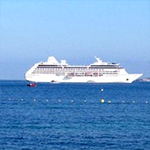 Explore all our itineraries and click bellow, on the image of your choice! Tour Les Alpilles 1 : Arles, Saint Rémy, Les Baux de Provence. 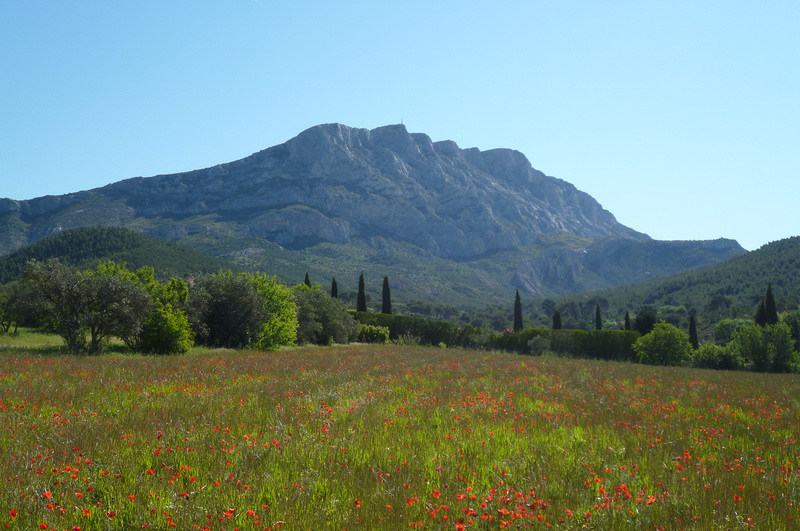 The mountain chain of the Alpilles is a natural park its fauna and flora are typical of the region. 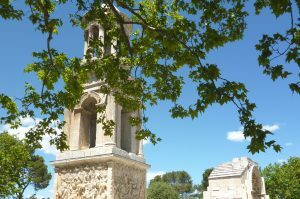 Tour Les Alpilles 2 : During his two years in Arles and Provence, Vincent Van Gogh has painted many of his masterpieces. 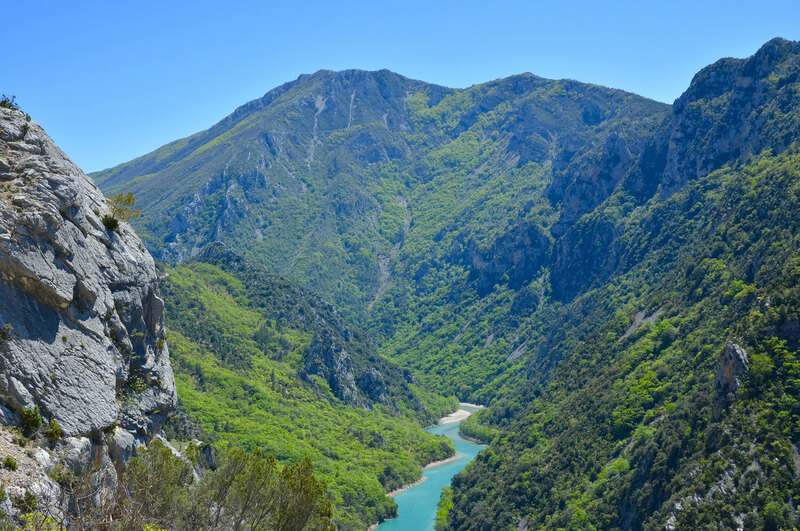 The sightseeing tour of the Verdon Regional Park will give you the opportunity to have some stunning view points, spectacular landscape, this canyon is one of Provence’s most beautiful natural sites. We will visit the village of Moustiers-Sainte-Marie. 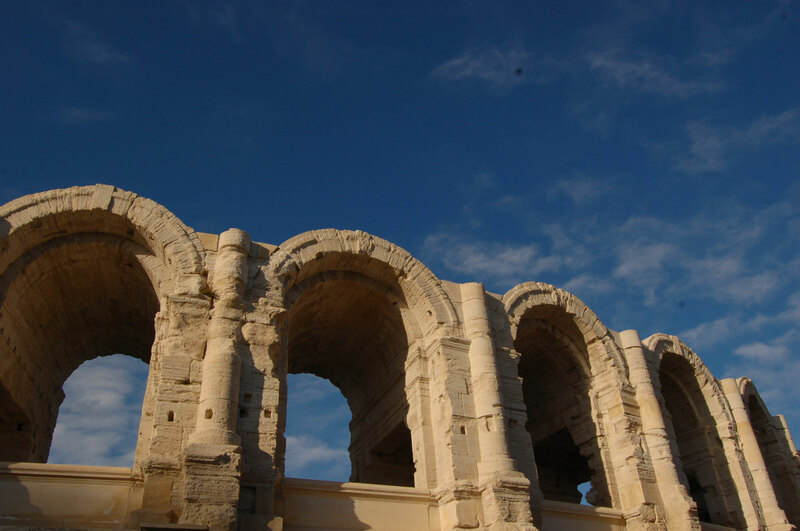 As you come to visit Provence you may visit Arles. It is a former roman colony under Julius Caesar which grew under the emperor Augustus, from that era you could visit great monuments as the theatre, the amphitheater. During his two years in Provence, Van Gogh has painted many of his masterpieces. 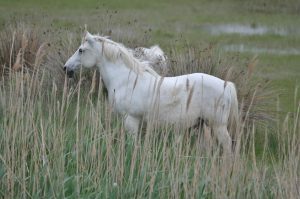 Camargue, this immense alluvial plain, born and fashioned from the combined actions of the Rhone River, the Mediterranean Sea and the Mistral, has a surprisingly rich flora and fauna. 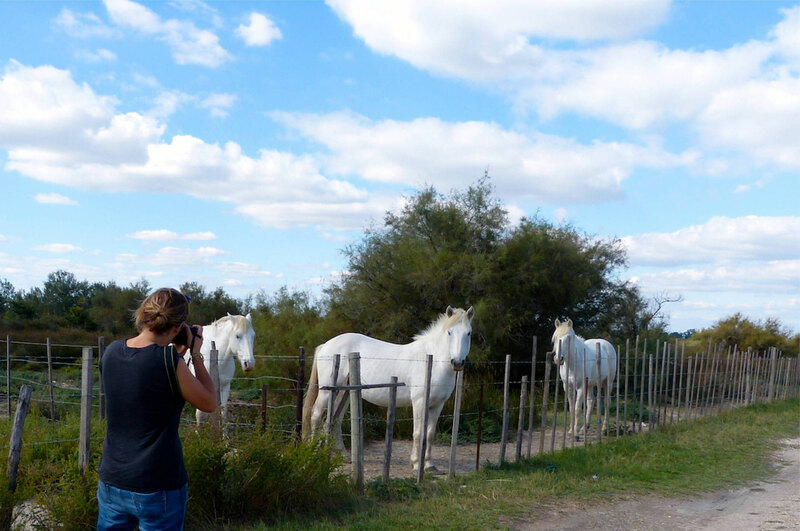 During your private journey you will see the pink flamingos, the native horses are white and named Le Camargue. 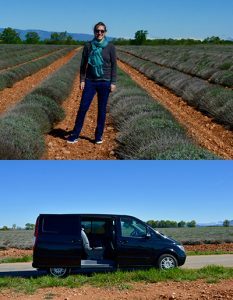 A day trip at your own pace in Provence! 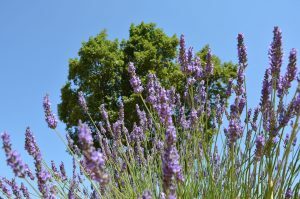 A day in the lavender fields, to the Pont du Gard and Nîmes, by the Sorgue River, or a day from Aix en Provence on the hiking trails of mountain Sainte Baume near Saint Maximin. We pick you up at place of residence 9.15 am returning around 4h pm or 5h pm. 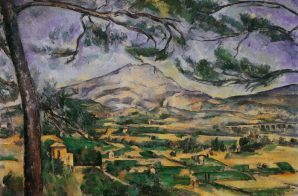 Paul Cezanne is worldwide known, his paintings are in the greatest museums. The collection of the Museum Granet presents some of his painting. 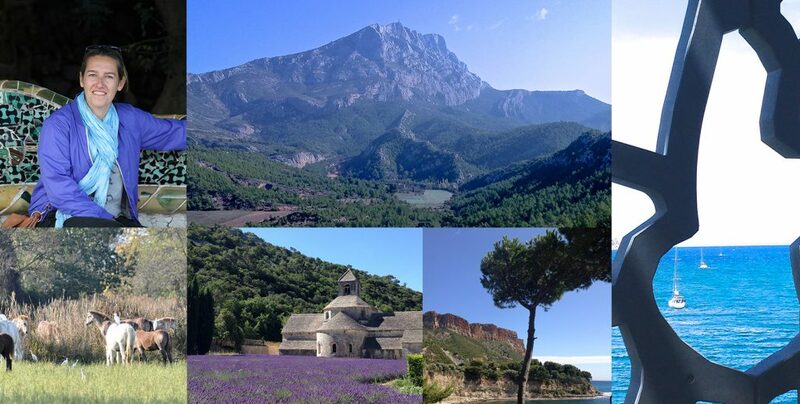 Discover the real landscapes around Aix-en-Provence, and of course the great site of the Sainte-Victoire mountain. 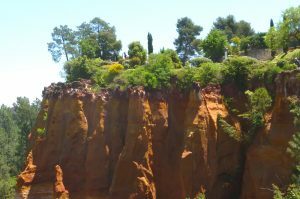 The Luberon aera with its most beautiful villages and charming landscapes.The luberon it’s a delight for the senses. Land of agriculture it’s a patchworks of colors, from the white of the cherry trees bloom, to the bright green in the vineyards, passing by the lavender field changing colors by June. Making rosé wines has been a specialty in Provence for generations, an integral part of the «art of living»! A day by the sea, it’s just a perfect day! 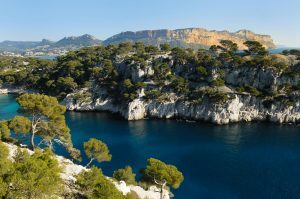 In a day we could plan to go to Cassis, it’s a charming village colorful with a beautiful port and its typical boats, « les pointus ». 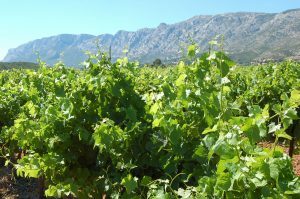 Cassis is know for its vines, the white wines made by the sea are perfect with a grilled-fish. 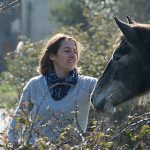 Book your own tailor-made visit with Cécile !